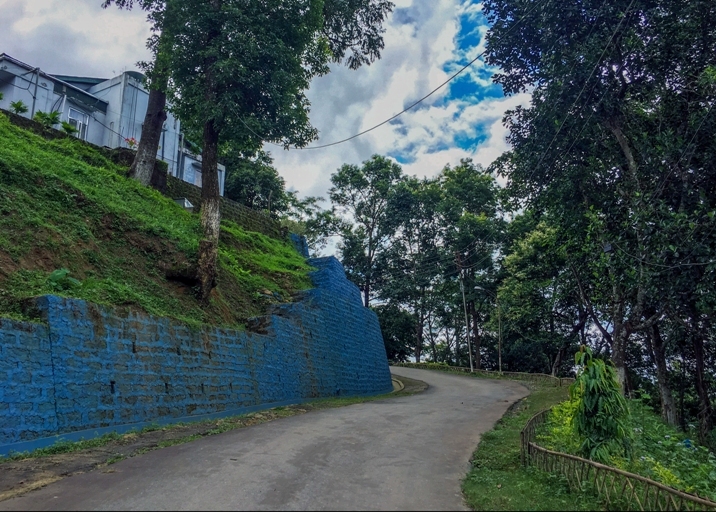 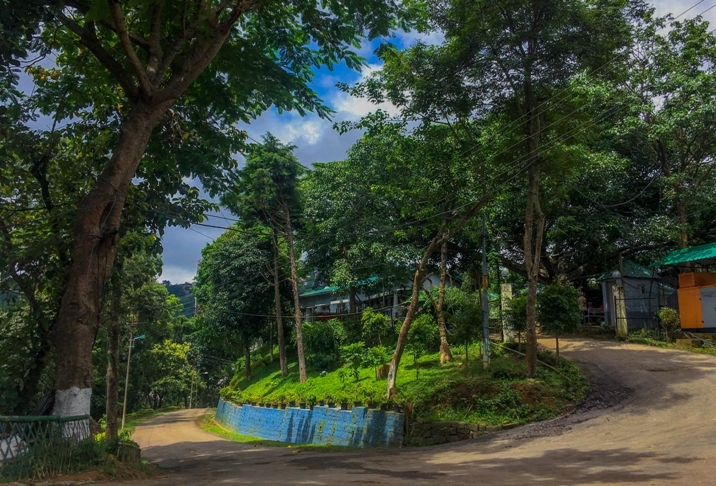 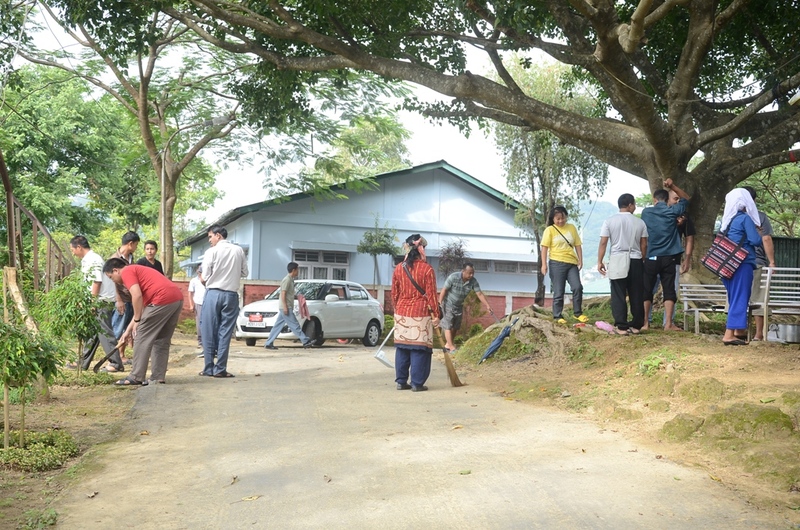 View of Bungalow Complex 1. 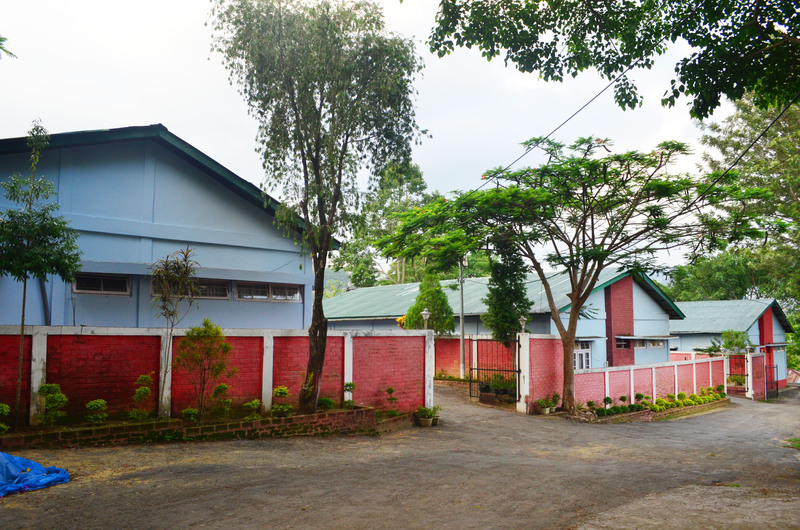 View of Bungalow I, II and III Complex. 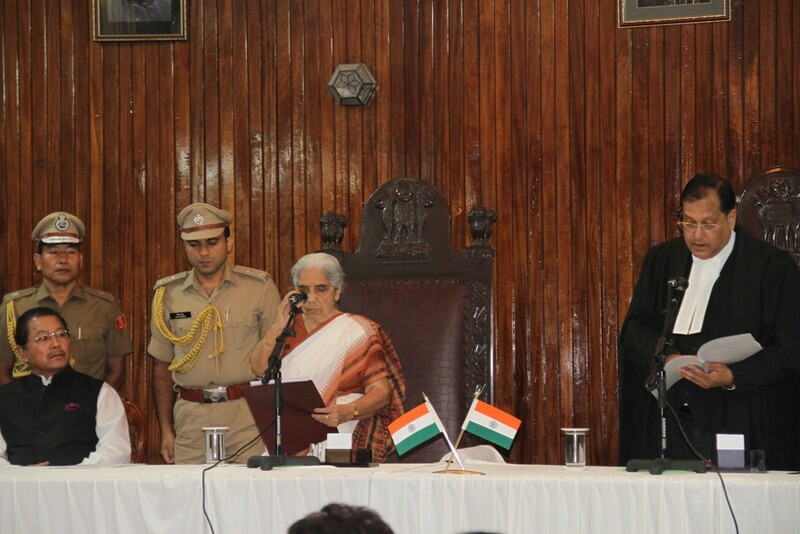 Swearing-in Ceremony of Dr Shrimati Kamla Beniwal to be the Governor of Mizoram on 10th July, 2014. 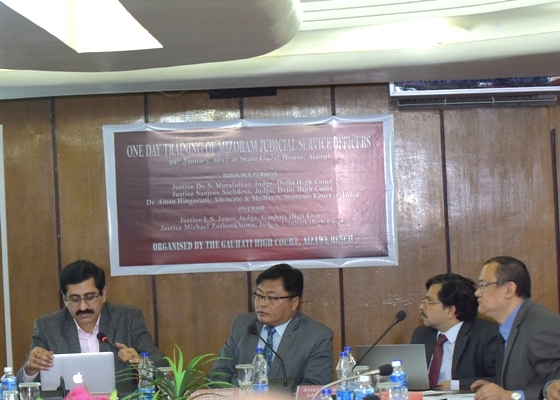 Hon'ble Mr Justice B.K. 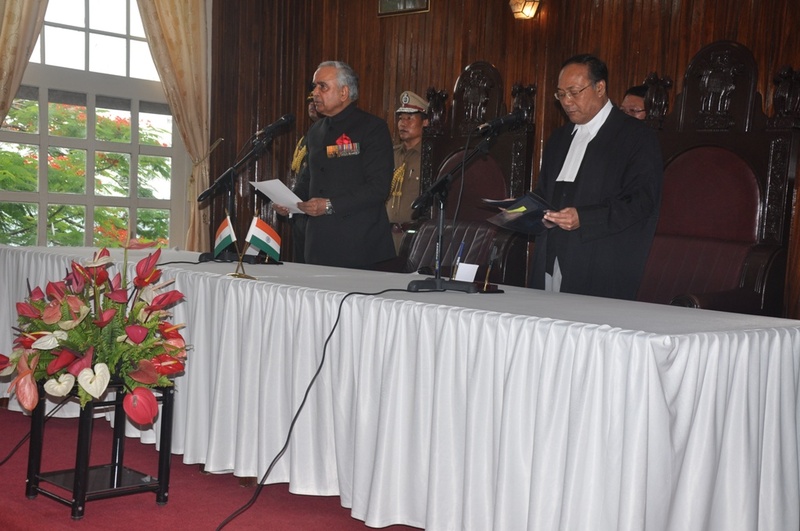 Sharma, Judge, Gauhati High Court administering Oath of Office to Dr Shrimati Kamla. 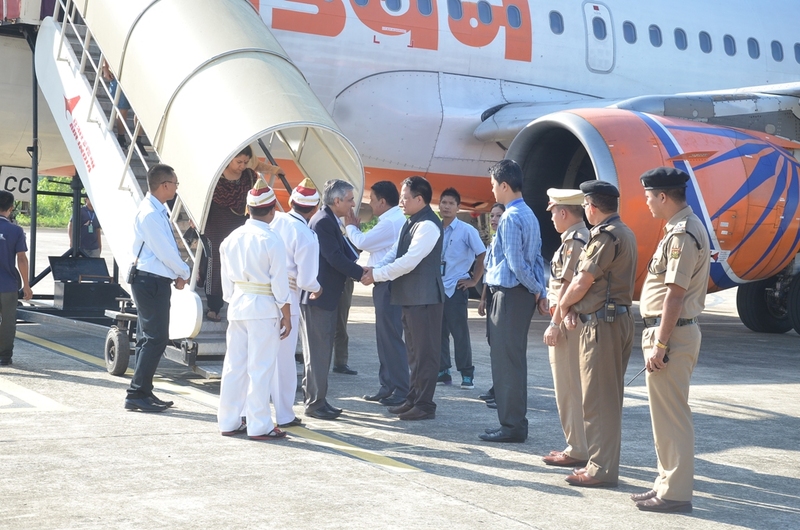 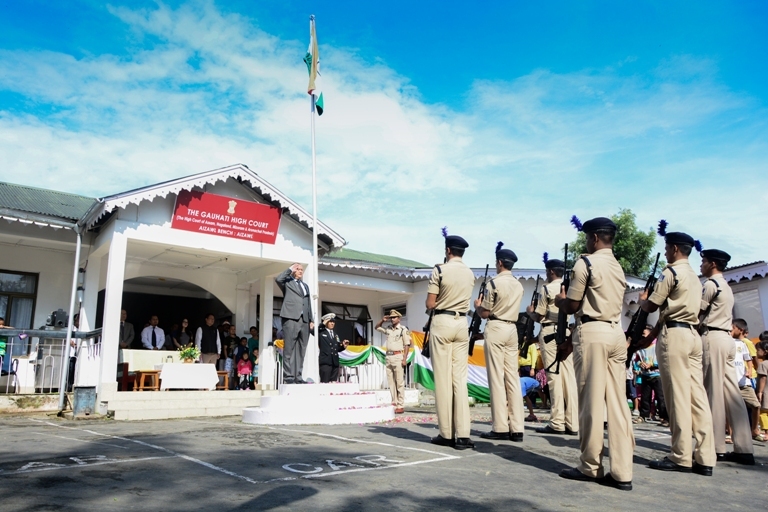 Swearing-in Ceremony of Shri Vinod Kumar Duggal to be the Governor of Mizoram on 8th Aug., 2014. 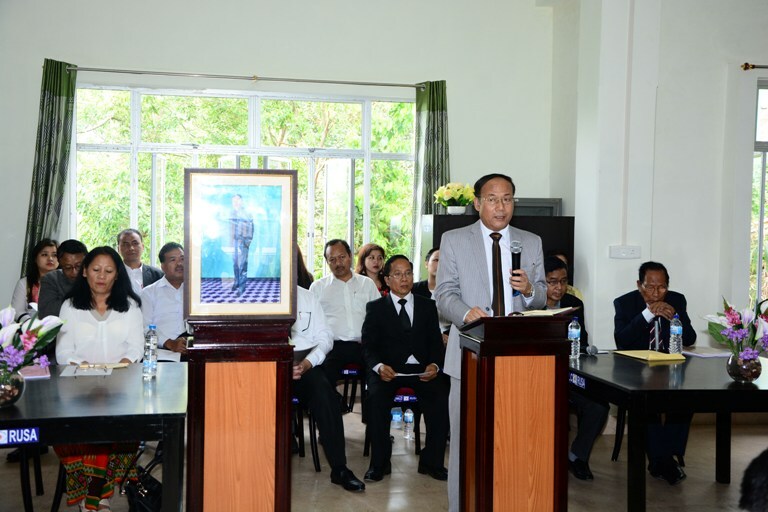 Hon'ble Mr Justice L.S. 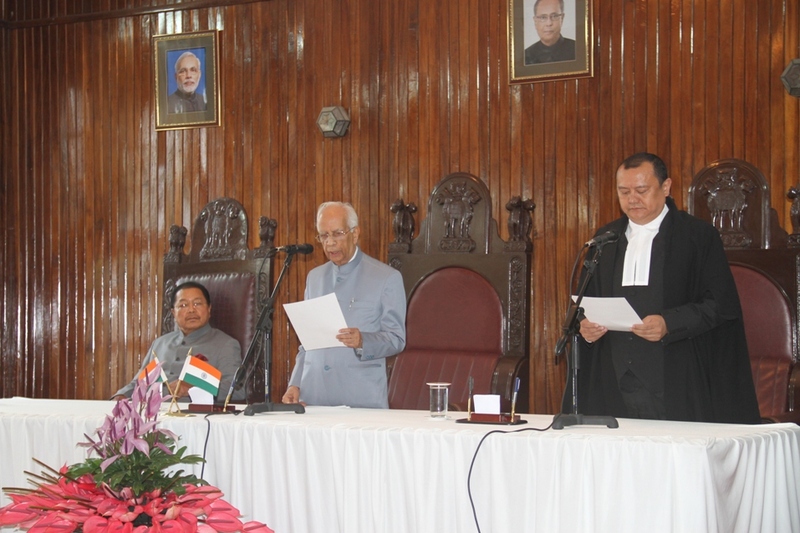 Jamir, Judge, Gauhati High Court administering Oath of Office to Shri Duggal. 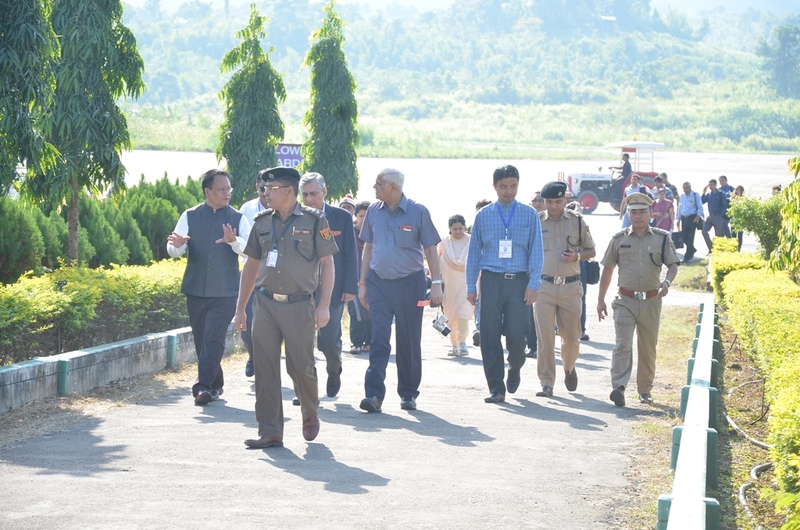 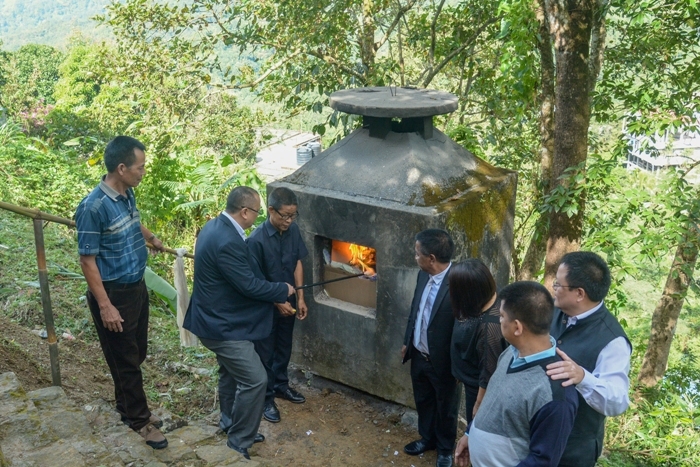 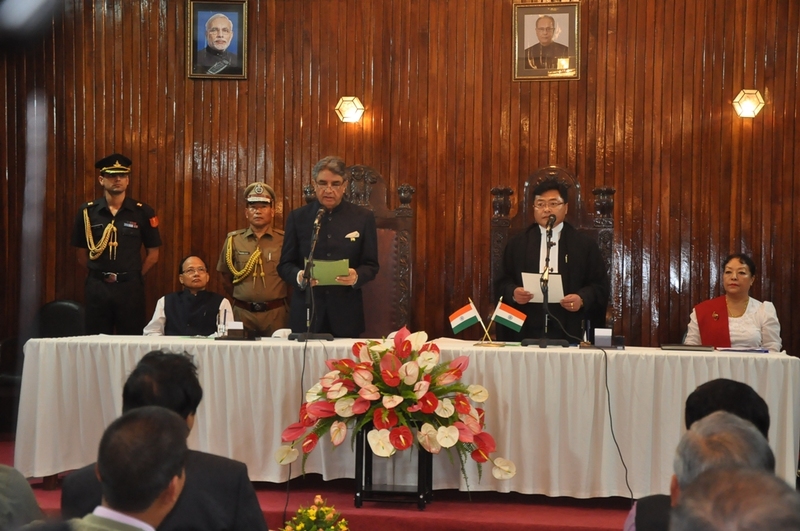 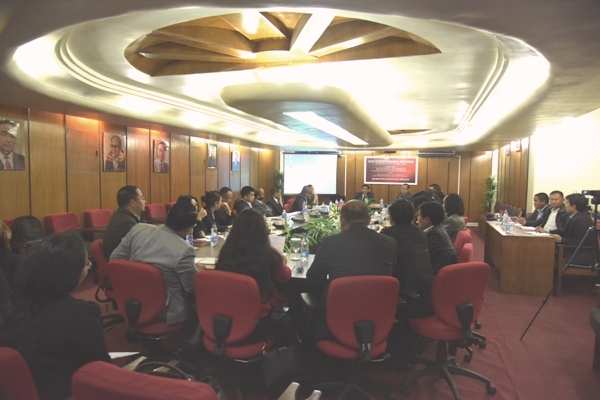 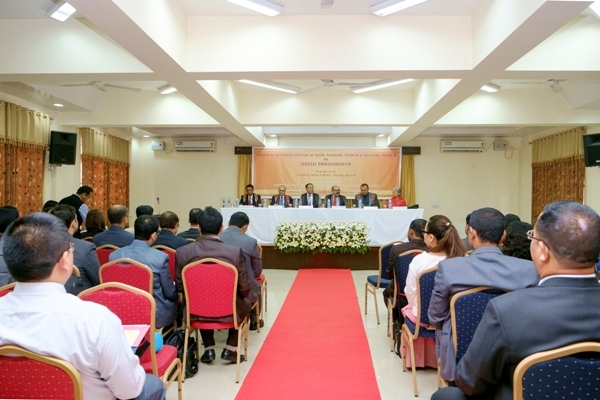 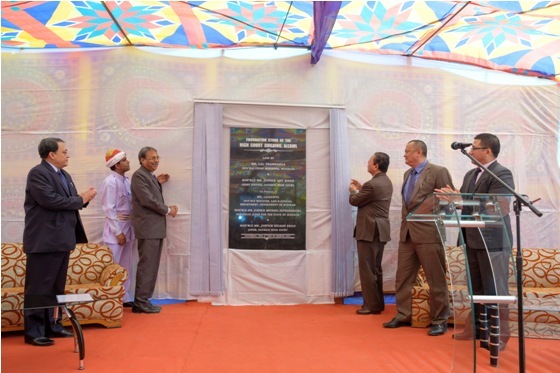 Swearing-in Ceremony of Dr Krishan Kant Paul to be the Governor of Mizoram on 16th Sept., 2014. 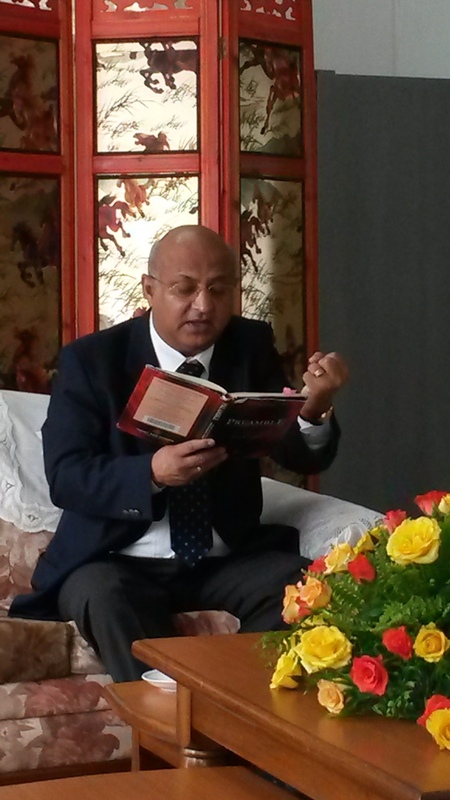 Hon'ble Mr Justice L.S. 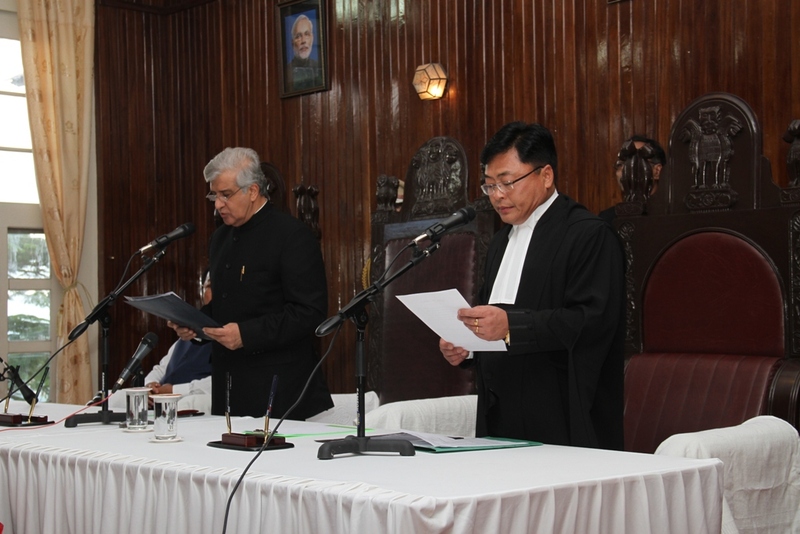 Jamir, Judge, Gauhati High Court administering Oath of Office to Dr Paul. 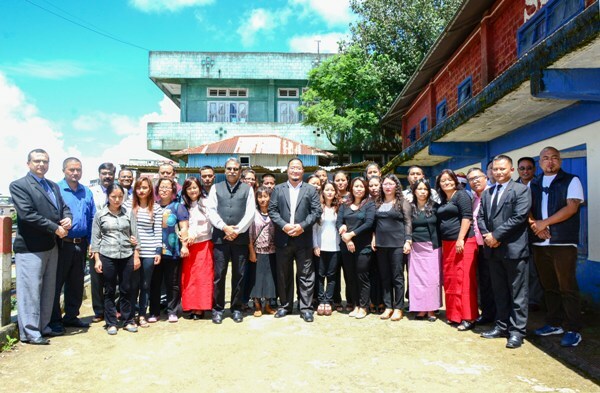 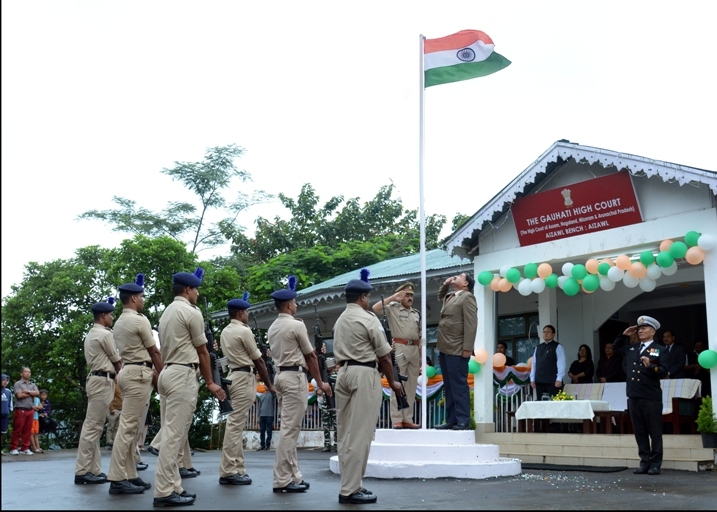 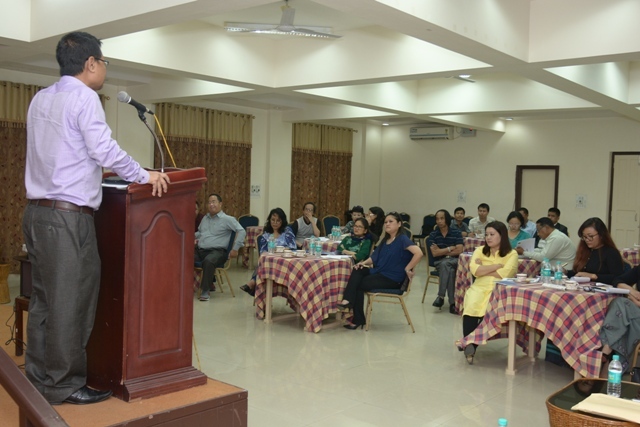 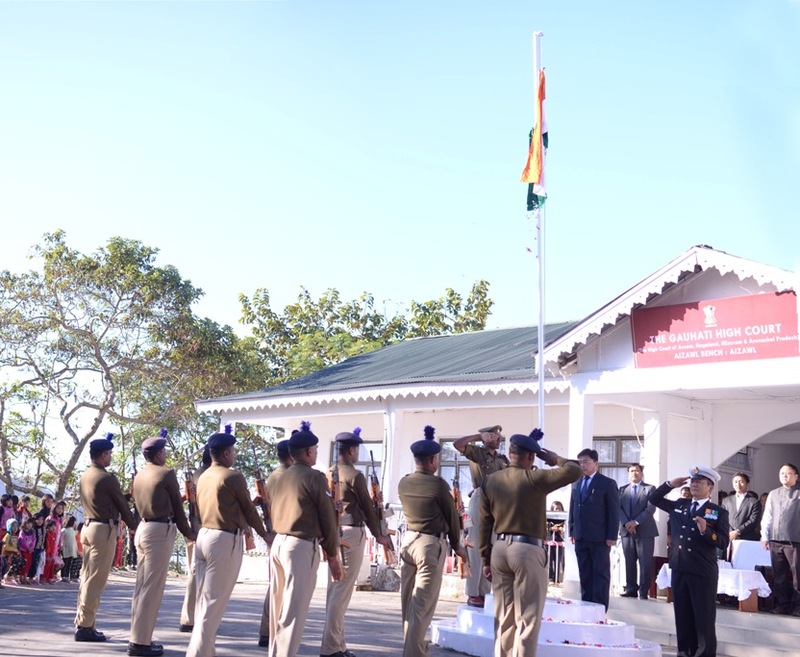 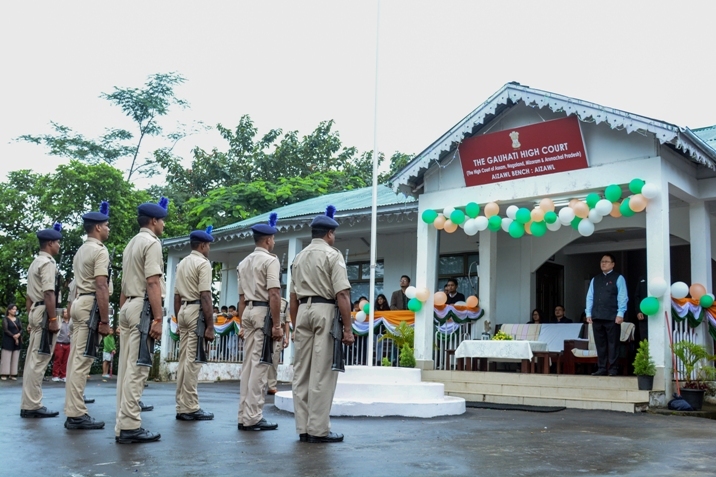 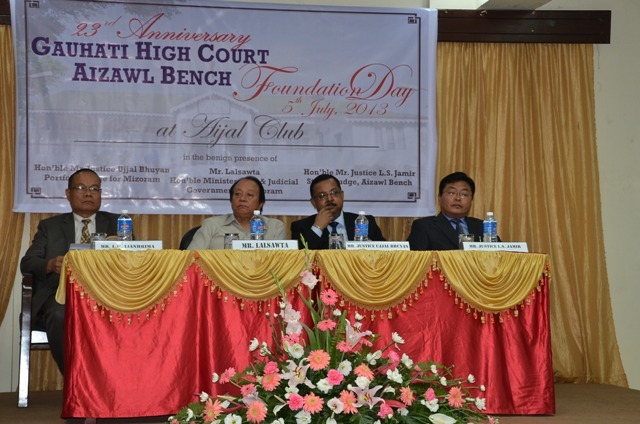 Celebration of 70th Independence Day at Aizawl Bench on 15th August, 2016. 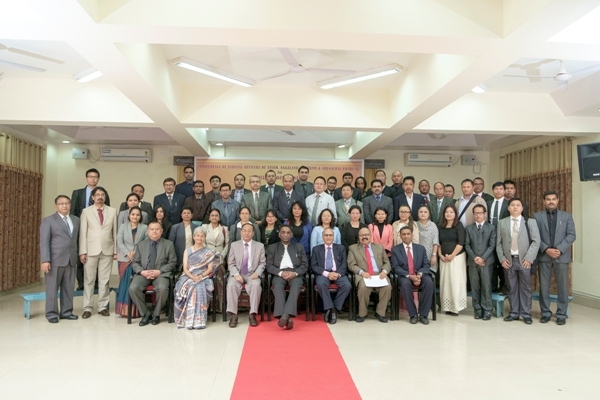 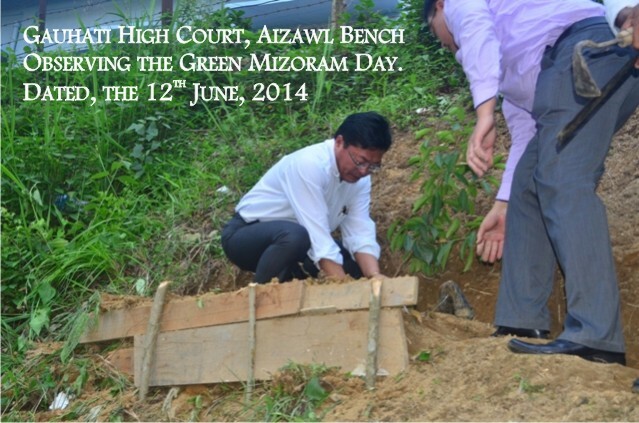 Hon'ble Mr Justice Michael Zothankhuma, Judge, Gauhati High Court. 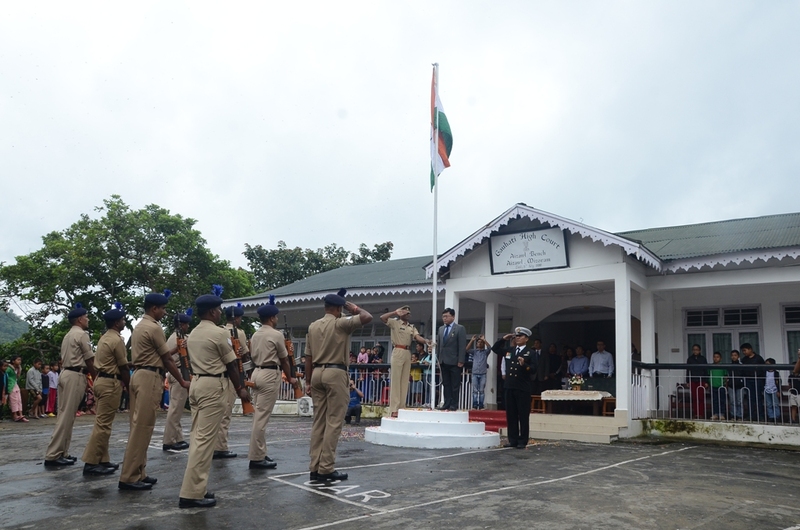 Celebration of 71st Independence Day at Aizawl Bench on 15th August, 2017. 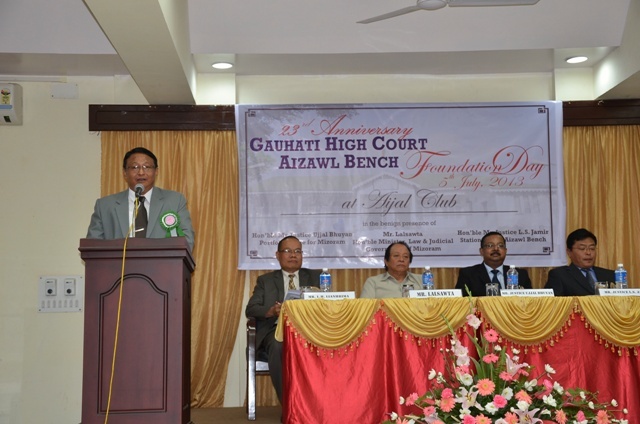 Hon'ble Mr Justice M.R.Pathak, Judge, Gauhati High Court. 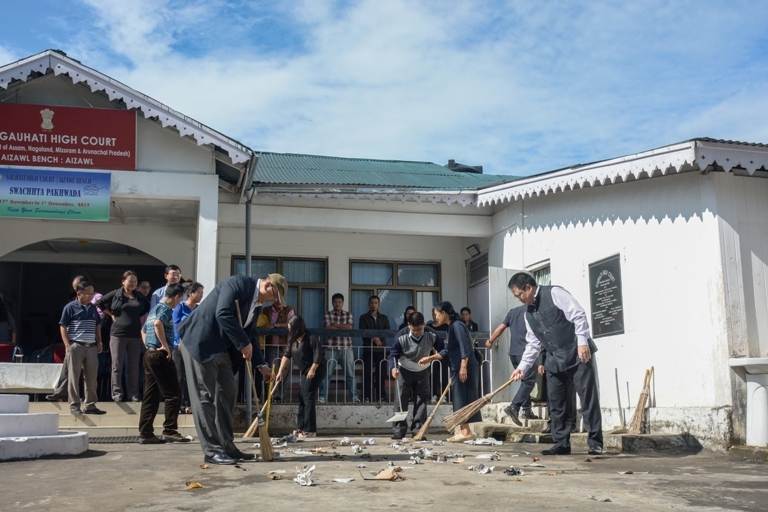 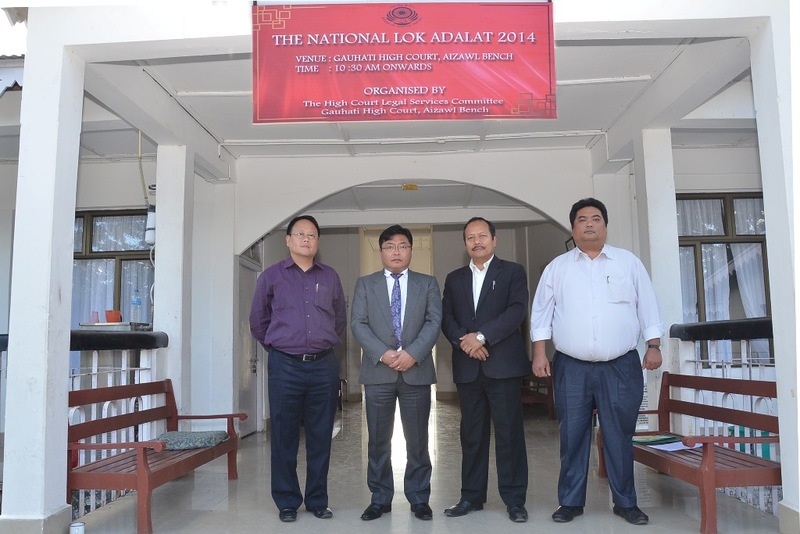 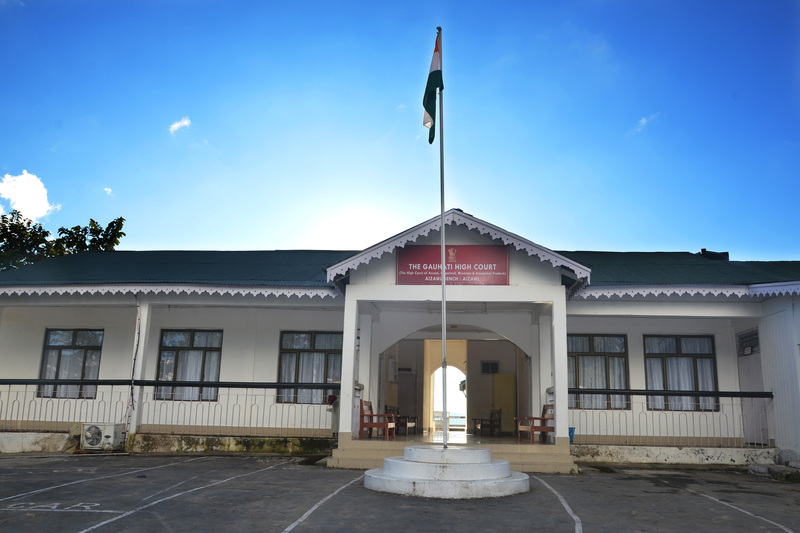 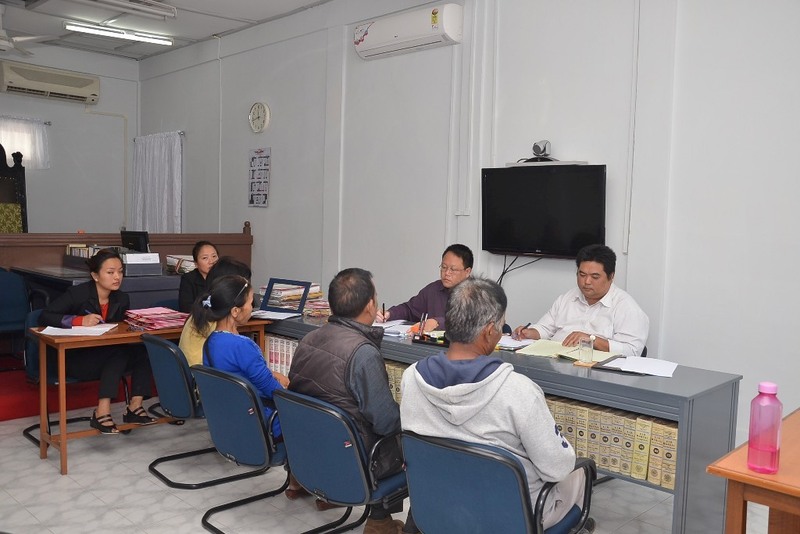 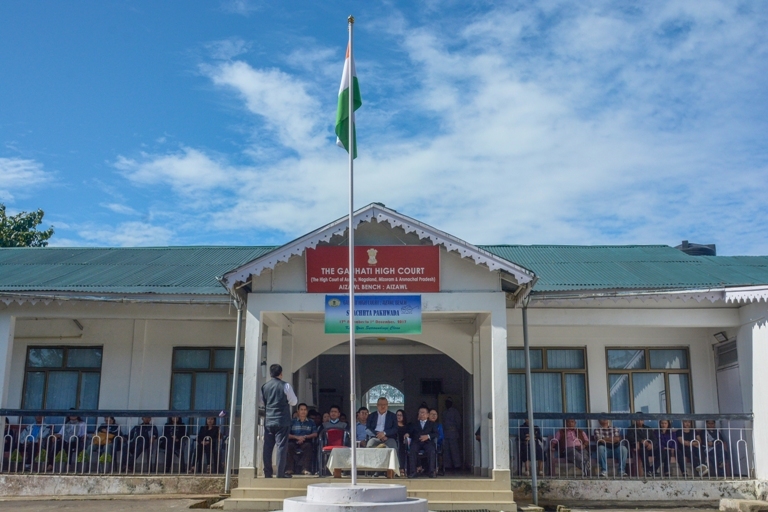 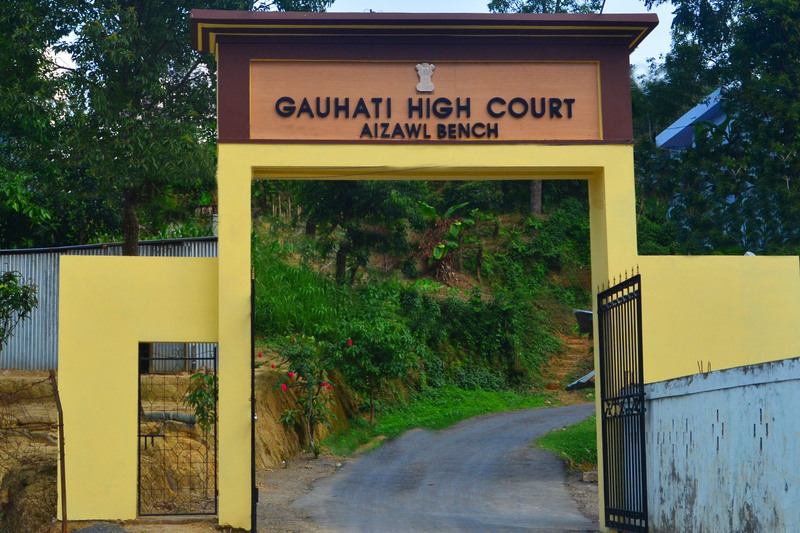 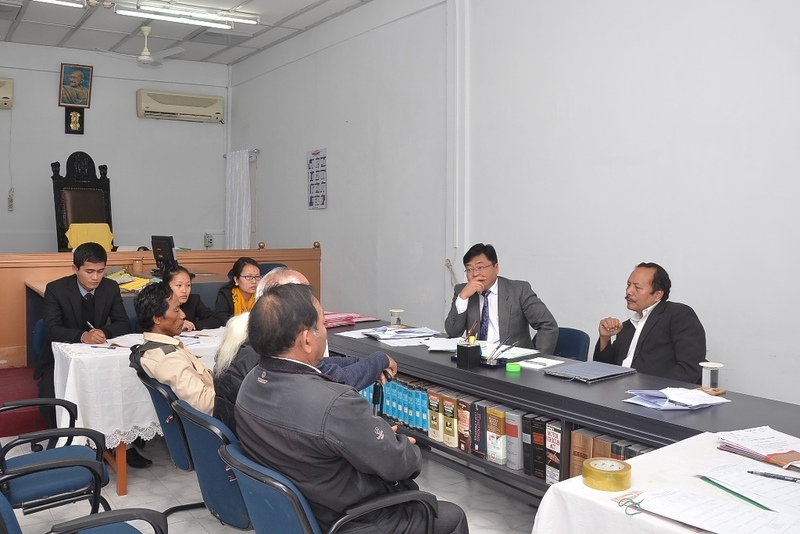 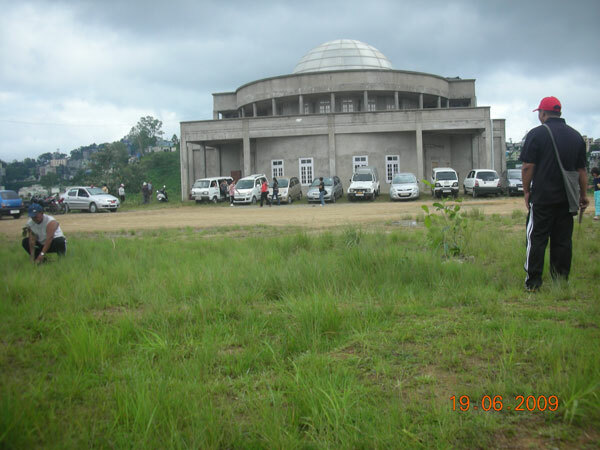 Gauhati High Court, Aizawl Bench.